Custom made to order – please contact us if you are looking for something a bit different! 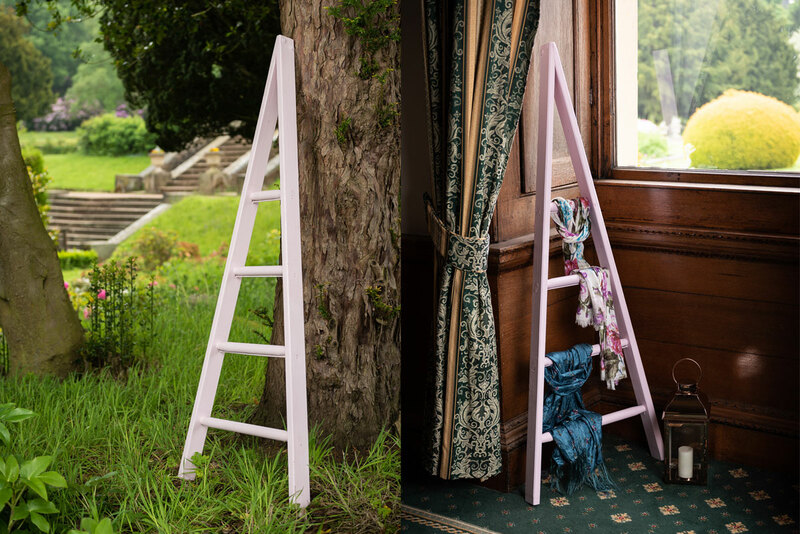 Orchard Ladders in 5 sizes and a range of natural wood or painted finishes. 4 large level platforms, ideal for storing and displaying all your favourite things! 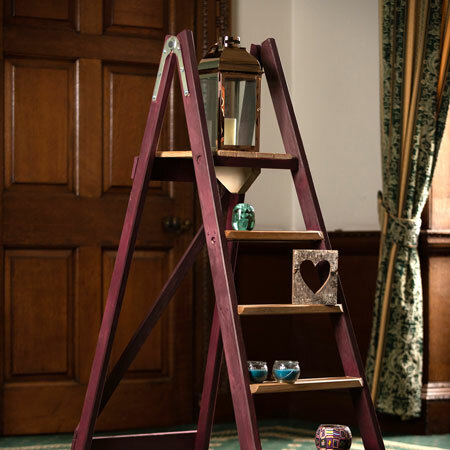 Quality wooden platform step ladders with 3 to 7 hand finished treads and trestle style hinges. Custom sizes & colours are available upon request. 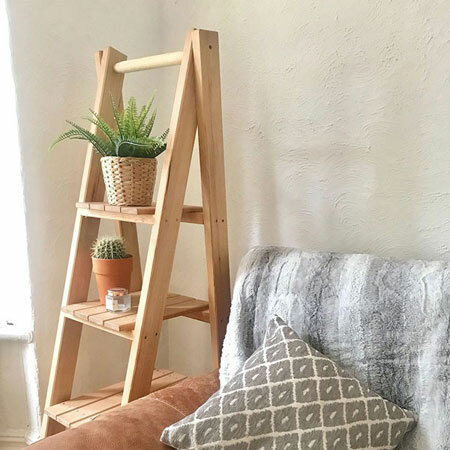 Traditional chunky style step ladders with sisal rope arms. Each step is hand finished. Any size ranging from 6 tread to 14 treads. 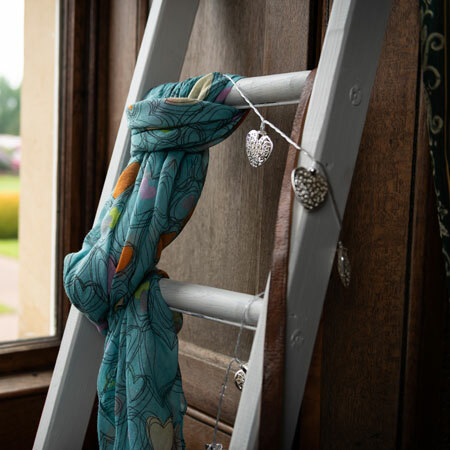 Optional shelf hooks fitted on request and bespoke items available. 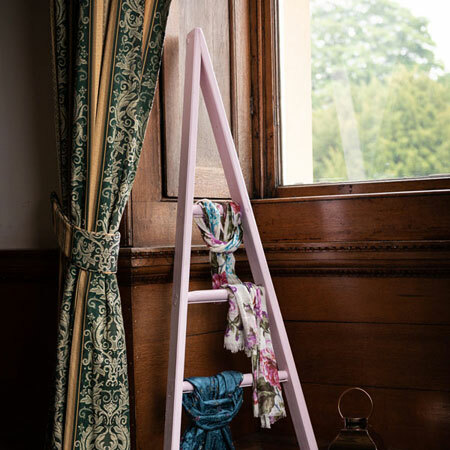 Traditionally made for window cleaners, has tapering sides and ash rungs cut to length. Ideal for orchards or interiors offering something different. These ladders are made to look less industrial by being pinned with nails instead of the usual tie rods. 7, 9 or 11 rungs as standard. A short documentary by John Marshall, showcasing the history and heritage of our ladder making in Sheffield since 1877. 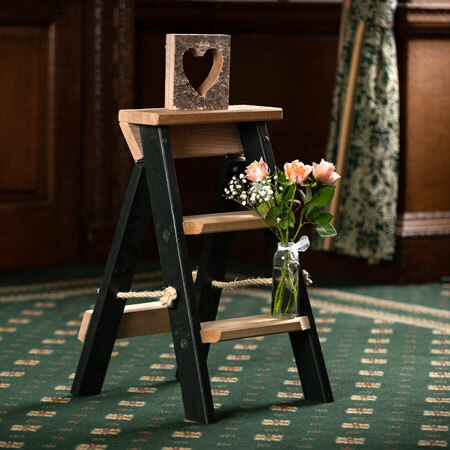 Hulley Heritage hand crafted wooden steps are available in any specification required. Lean to ladders, timber swingback and platform steps. 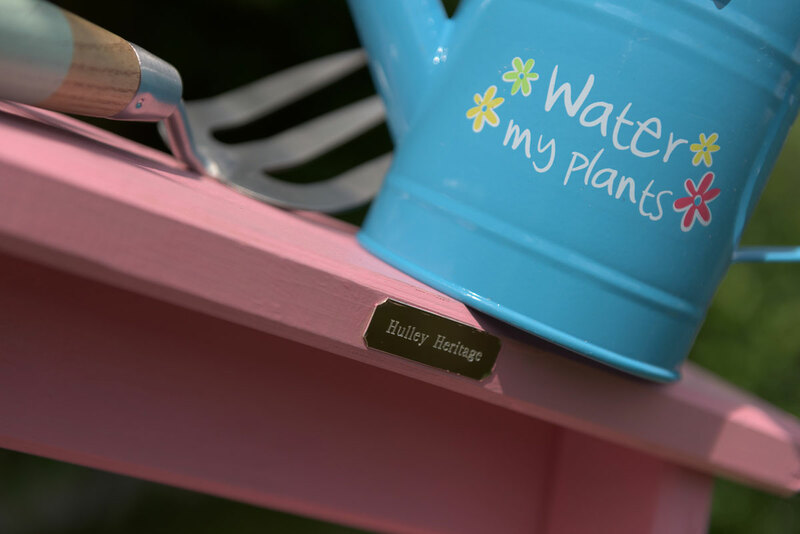 Bespoke and from 1 off to as many as required, finished in natural, painted or rustic effects. 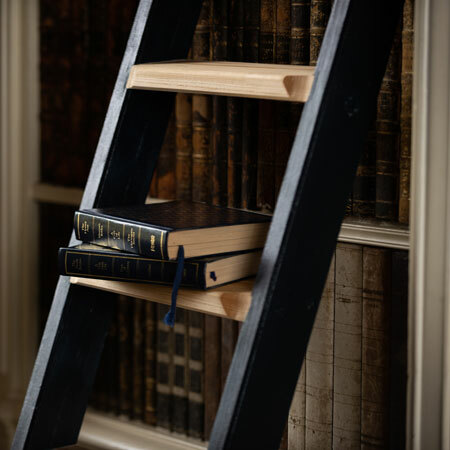 Our ladders have appeared in theatres, tv commercials and many high street store window displays, including Bristol Old Vic, Asda, Ben Sherman and tailors of Savile Row, London to name but a few.